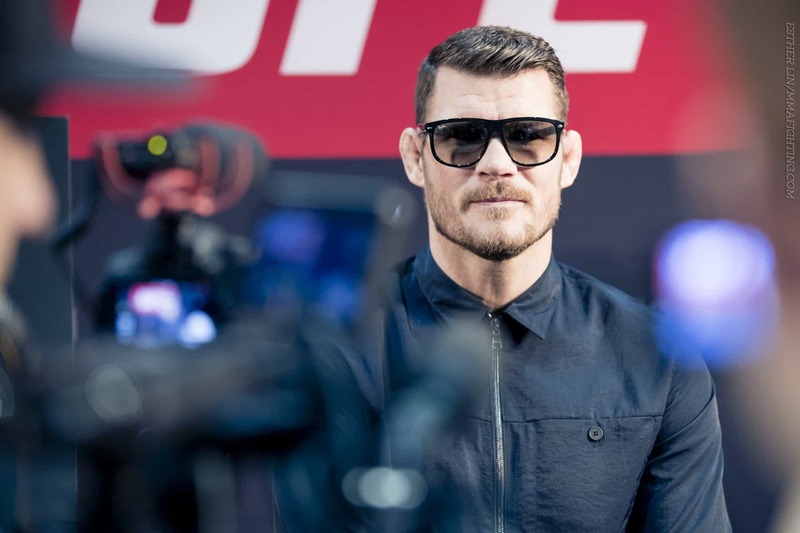 Former UFC middleweight champion Michael Bisping was recently offered the chance to avenge his defeat at the hands of Vitor Belfort in front of a home crowd at UFC London in March. Bisping, however, declined the opportunity to retire against the Brazilian, who would also be fighting the last bout of his UFC career. “I’m not fighting Vitor Belfort in London,” said Bisping. “I’m not fighting Vitor Belfort in London. I am not fighting Vitor Belfort in London. 100 percent, I’m not fighting him. Zero percent chance. “And not just that,” said Bisping. “For me, the main reason is I don’t like the guy and I just don’t want to be associated with him and I know if we were to fight, it would just turn into a typical Michael Bisping performance of trash talk and all this type of thing at the weigh-ins and the press conference and all that stuff. I’d be talking s**t and I don’t want to do that. “This is my – if I fight in London – it’s my last ever fight, and I want to handle myself the way I handled myself the majority of the time. I don’t want it to be some bitter rivalry with a guy that has caused me lasting disfigurement and that I’m emotionally charged up against. I’d rather go out there, put my best foot forward, enjoy the moment, fight somebody that I respect, fight somebody that’s gonna be a challenge but I have a lot of respect for and do it in a classy way.